That doesn't really look like crap to me, tbh. I'd recommend you never take apart a good home speaker then as you'd likely be surprised and perhaps disappointed to see what's actually inside one. The video focuses on the quality of the drivers, which do look mediocre. Of course, with 25 speakers and 2 amps how much can they really afford to spend on each component? I've got to think the system will sound pretty darn good to most people. The door insulation is pretty typical. Pretty easy to add some Dynamat to the door panels if needed. You could certainly do a pretty nice custom system for that kind of money, but it would not have the integration of the factory system. Last edited by GregW / Oregon; 02-05-2019 at 02:29 PM. Soundproofing looks really nice in that movie. didnt find the one with poor soundproofing, that is just the look of the speakers. Last edited by Pachole; 02-05-2019 at 02:20 PM. If someone missed it, in my opinion the best review of the new GLE out there. Also, on previous model, how practical and good is the electric rear side door sunshades? Anyone with experience? 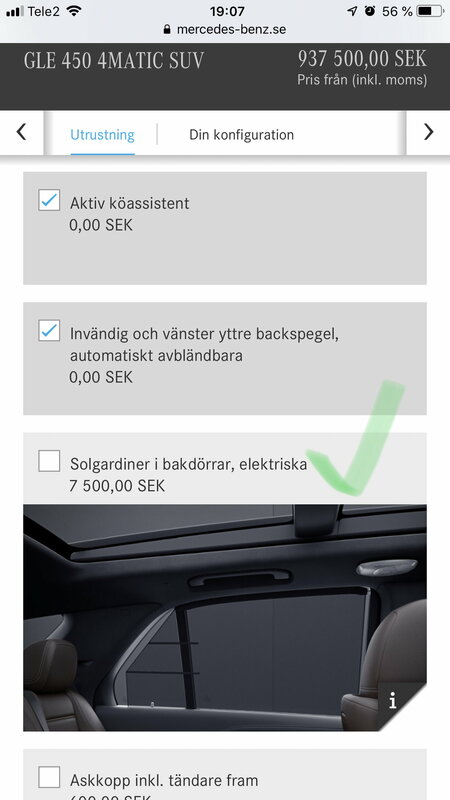 Here in Sweden we cant even buy them, trying my best to convince Mercedes Benz Sweden to make it as an option in the configurator. Available in the german configurator. They told me at first that its not available in EU, showed them the german site and now they are looking in to it. That was posted in #1149, but I agree it's a good one. The fact that you can even converse with MB Sweden is great - MBUSA's stock answer to any query seems to be to refer you to a dealer, who has no info or pull. However, we do get a lot of things packaged at pretty reasonable cost compared to Europe. Good luck, it’s great that they are even considering it. From a consumer point of view this practice of limiting options by country makes no sense. Maybe the Diesel engine options but not the creature comforts. It may be for assembly efficiency or limited numbers available from suppliers but then why not more packages vs no option at all. The only thing on your list that i really would miss is the magic vision control, thats looks really nice! If we want the 22” we need to buy the E-Active body control for around 10k U.S.$. Not even considering it. Also we have to pay 2500 U.S. $ for 7-sit even with the GLE 450, in uk its included (and AMG pkg), also lower price then an empty 450 in Swe. Cant really understand all these differences, all is build in Tuscaloosa. Last edited by Pachole; 02-06-2019 at 12:10 PM. If we want the 22” we need to buy the Active body control for around 10k U.S.$. Not even considering it. Each country's distribution network gets to decide the packages and options, I believe. Regional markets have different preferences and hit rates on some features. I, for one, am glad the third row seating is not standard in the US - I have no use for it and it precludes the spare wheel/tire resulting in runflat tires. I already am not thrilled the vehicle has grown 3" in length and now the 2nd row does not fold flat, all for the 3rd row option. The good news is that Greg's car is or soon will be assembled and waiting for release. Longing for someone’s personal opinion and review of the car! My self I have to wait until May 2020 when my lease of the E220d ends. GLE450 almost maxed out will be a nice upgrade! I wouldn't be surprised if Sweden has similar specific equipment as the Canadian market vehicles to face the colder climates. That said, we do get the option for the rear door sun blinds. I know there are several notable differences with the USA market car and the Canadian one, which makes cross-shopping the two countries' websites less practical. A few years ago, when the currencies were trading at par ($1 USD = $1 CAD) the MB Canada website had a page explaining why US cars cost less (basically they came with less standard equipment like heated seats for example). This page is no longer visible on their site however. 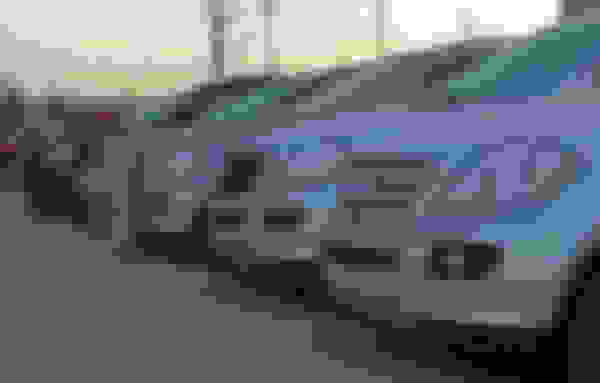 I received an invitation from my local dealer for an unveiling event next week of the 2020 GLE. Cool - I wonder if they're doing a circuit of the US? They did that with the '06 W164. This is a photo of a fleet I found at a local motel early one morning in March 2005 prior to dealer launch. I received one of the first in early July that year. 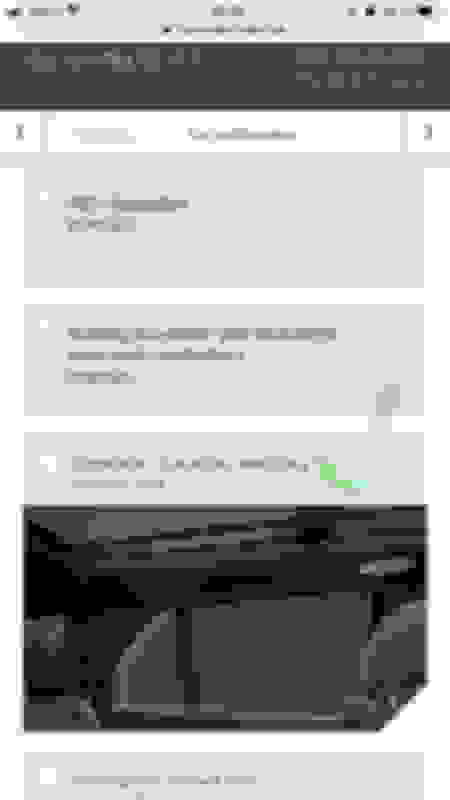 Last edited by GregW / Oregon; 02-07-2019 at 11:48 AM. Just want to tell you that MB Sweden did listen and now it is available in Sweden! Thats very good customer service! That's very good customer service! Wow - benefit of a small country, I guess. Good for you! Yes, I’m really happy right now. Now I just have to wait until our lease expires in May 2020. So in November this year I will order my car with electric sun shades in the back! Great! Let us know if any date info is available. Release date, Configurator, DOG for example. My sales just emailed about order status, car will arrive Canada 1st week week of March and go Canadian certification. Which takes anywhere from two weeks to a month. So he is pretty confident sometime early April delivery. The Mercedes-Benz GLE 350 4MATIC SUV will start at $64,000, while the GLE 450 4MATIC SUV will start from $72,000. In the photos tab, here: https://media.mercedes-benz.ca/relea...cedes-benz-gle there are a lot of images, some of which have been published before. At CA$72,000, that's only US$54,244 at today's exchange rate, compared to US price of US$61,150. Of course, equipment level must explain some of that.